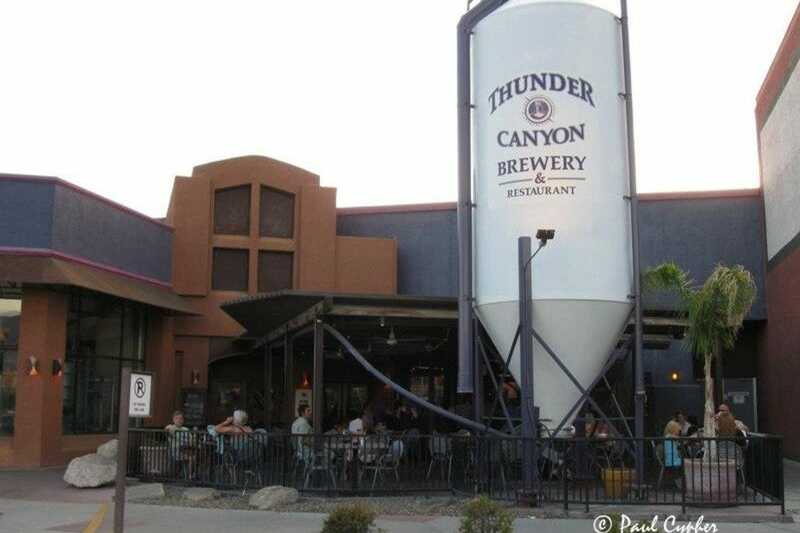 Everyone knows that Tucson is a ruggedly beautiful city known for its pristine deserts and cultural attractions. 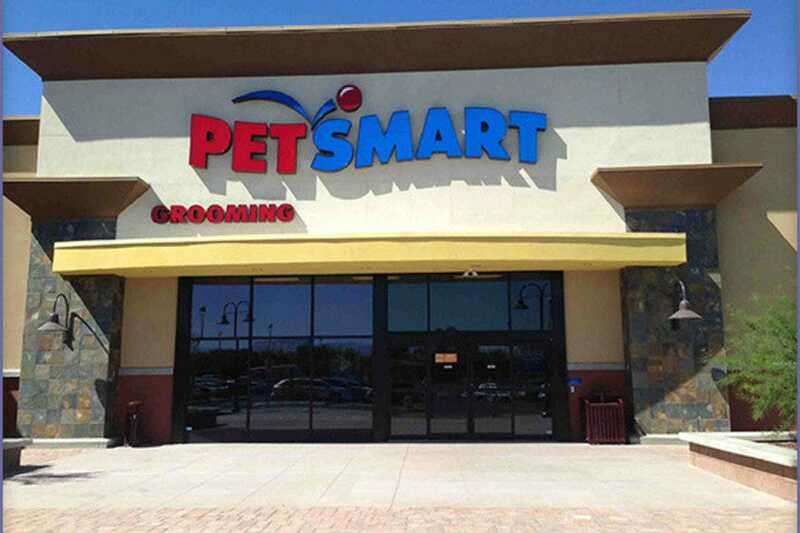 But did you know this desert metropolis is also a shopper's paradise? If you don't believe us, check out La Encantada. 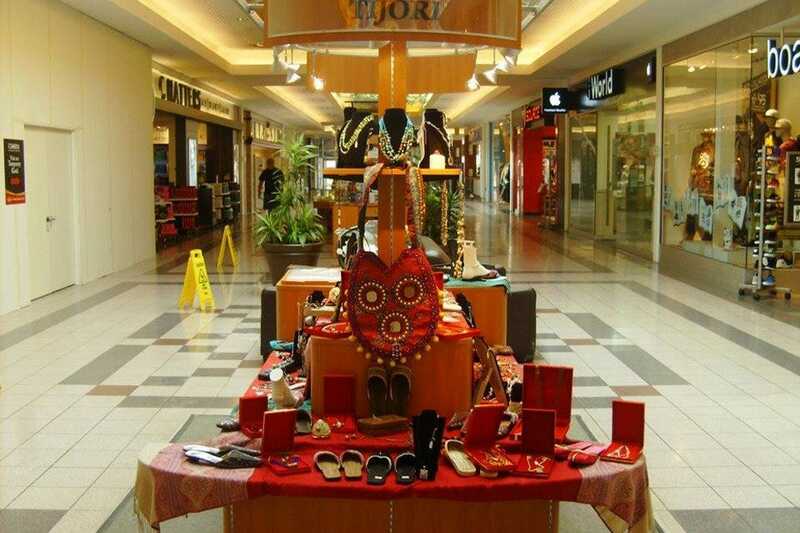 Located in the city's swanky foothills area, this two-story, open-air plaza is a great place to shop this holiday season. You'll find independent boutiques and high-end retailers like Tiffany & Col, Louis Vuitton, Cole Haan, J. Crew, Brooks Brothers, Bluemercury, Apple and St. John. One of the biggest shopping destinations in the city is Tucson Mall, home to major department stores like Macy's, Dillard's, JC Penney's and Sear's. Now, if you're looking for a truly unique gift for that hard-to-buy-for friend or family member, Tucson has several independent shops where you can find uncommon wares. For the favorite kid in your life, stop by Yikes Toys and Gift-O-Rama. 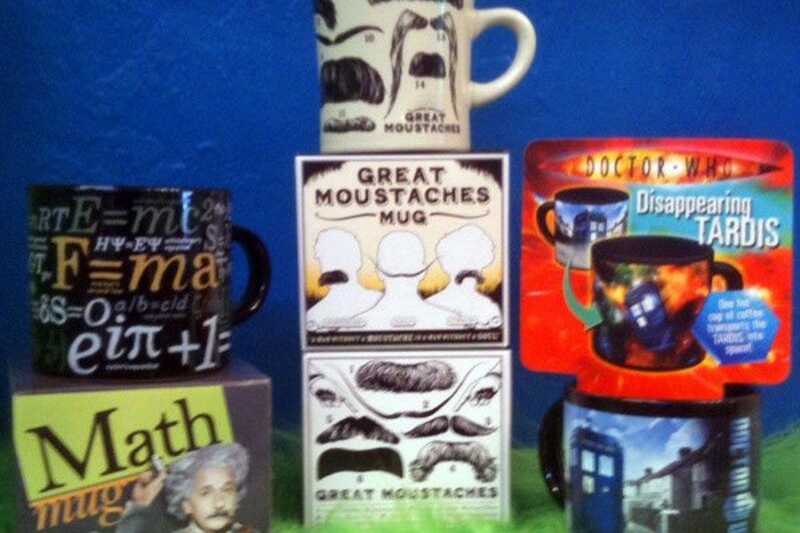 It's home to a well-curated selection of novelty gifts, educational toys and books. 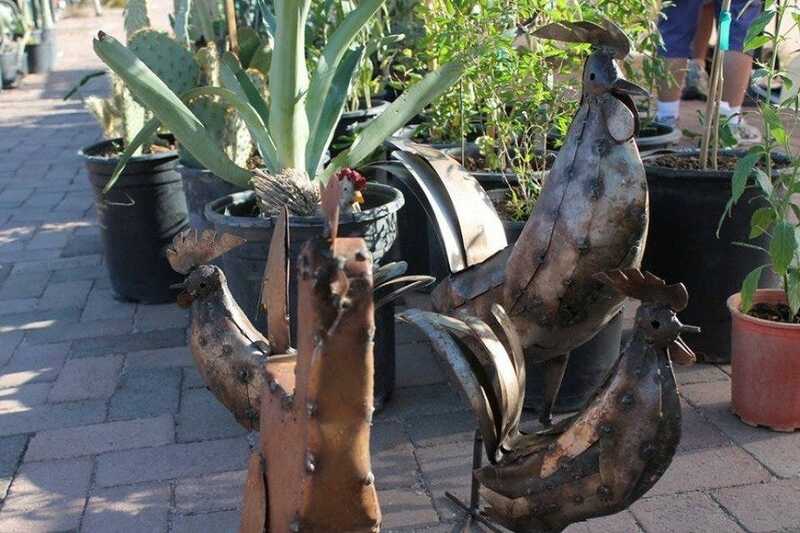 If you're looking for a unique Tucson-made gift, head to the city's historic west side to browse the wares at Mercado San Agustin, which is the city's only public market. The shopping center preserves the look and feel of the city's earliest markets, and features an eclectic selection of locally made artisanal products and goods. This independent Tucson toy store is not just for kids. Adults will delight in the novelty gifts and specialty items to be found at Yikes Toys and Gift-o-Rama. Spend the afternoon browsing the racks and see what unique treasure you dig up. You'll find everything from classic children's books to obscure musical instruments. Voted best toy store in Tucson 2013 by Tucson Weekly, Yike has garnered a lot of dedicated fans over the years. Check out the seasonal displays that celebrate every special occasion on the calendar. Colorful, fun and whimsical, Yikes Toys is the ideal shopping destination for toy-lovers of all ages. The Lost Barrio--as the name implies--is a small, colorful shopping district tucked away in a nondescript neighborhood south of the University of Arizona. 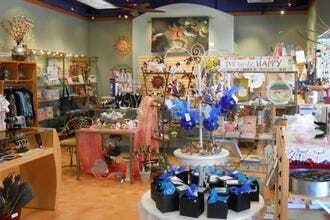 This small but vibrant shopping district features 13 locally owned stores carrying fine custom and imported furniture, accessories, jewelry, imports, rugs, vintage clothing, and much more. 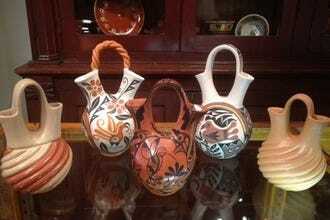 It's the ideal spot to shop for rustic and unique Southwestern and Mexican home decor. The shops situated in the Lost Barrio include Southwest Furniture & Design, Colonial Frontiers, Old Brazil, La Casa Mexicana, Petroglyphs, Eclectic Flea, Rustica and Eastern Living. There's also a good breakfast and lunch spot called Tooley's Cafe. 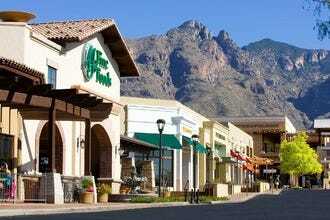 La Encantada is one of Tucson's most upscale shopping and dining districts. Spanish-style architecture, manicured courtyards, and sweeping staircases make for a gracious shopping expedition at this foothills-area destination. This open-air, two-level shopping center has become a destination for luxury shoppers across Southern Arizona. Anthropologie, Cole Haan, J. Crew, Brooks Brothers, Bluemercury, Apple and Tiffany & Co., St. John, Lucy, and Louis Vuitton are just some of the names you'll find here. La Encantada is home to some of Tucson's most exceptional restaurants, including Armitage Wine Lounge & Cafe, Blanco Tacos + Tequila, Firebirds Wood Fired Grill, NORTH Fattoria Italiana, RA Sushi Bar Restaurant and Savaya Coffee. 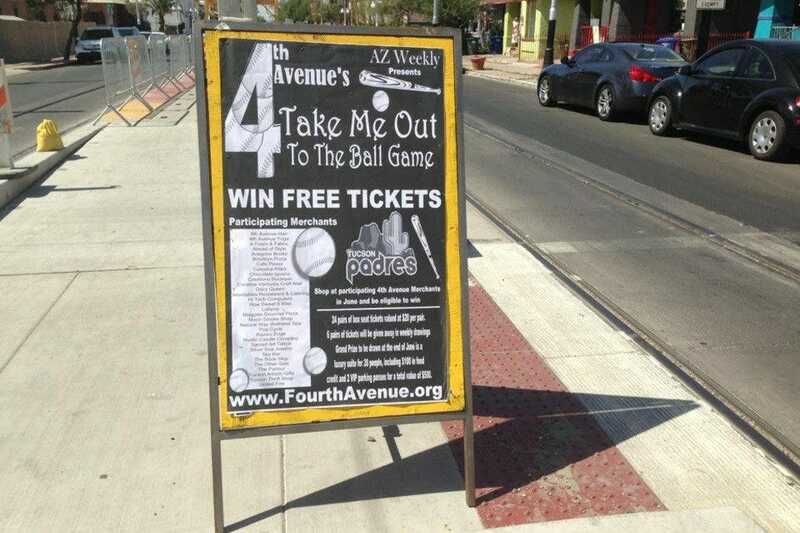 Over 100 shops line the streets of Fourth Avenue in Tucson, including boutiques, art galleries, bookstores, sundry shops, and more. 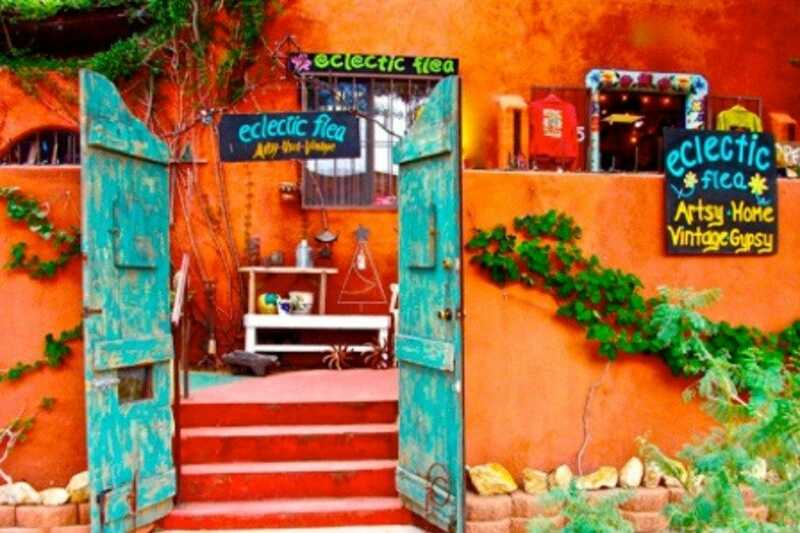 This is your one-stop destination for funky fashion, unique decor and gift items, and that perfect souvenir from your Tucson sojourn. 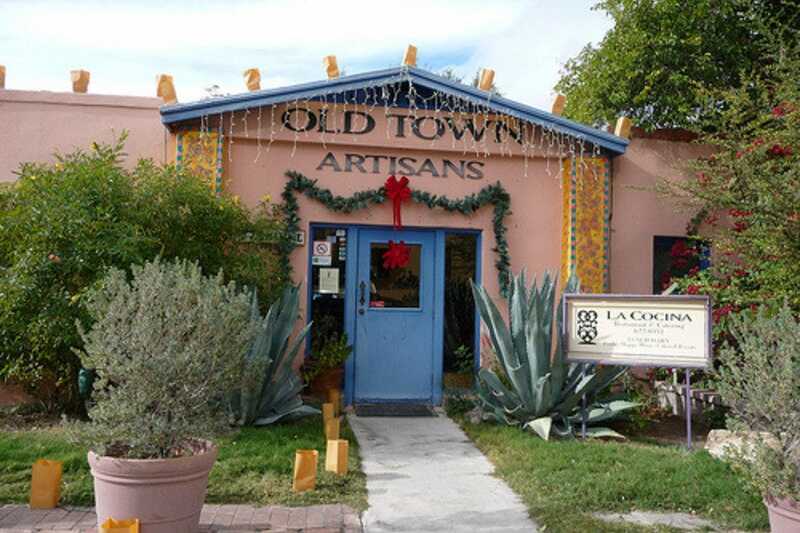 Lively and colorful, Fourth Avenue remains one of Tucson's favorite shopping destinations for both locals and visitors. There are two Street Fairs per year on Fourth Avenue, one in Spring and one in the Winter. 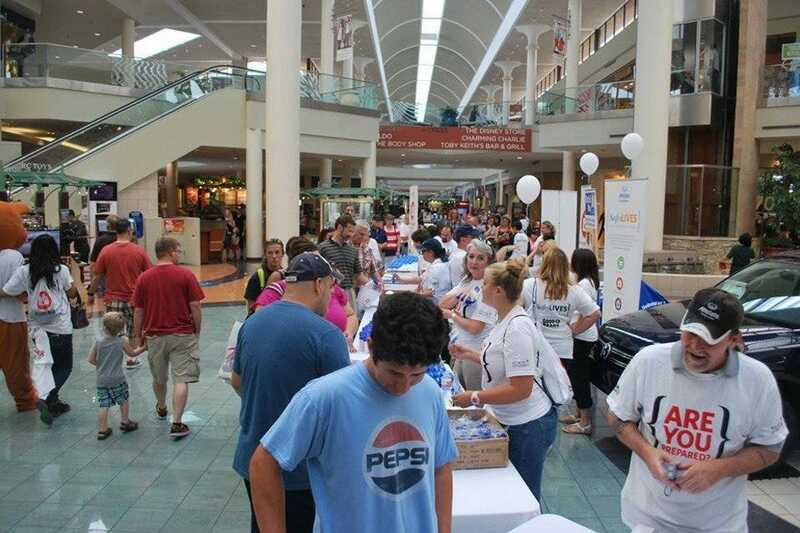 They attract thousands of visitors, who enjoy the outdoor booths, food booths and live entertainment. Colorful and distinct, the Fourth Avenue Shopping District is a must for any serious Tucson shopper.